I worked as an admitting officer before in a tertiary hospital, I know the amount of money you have to shell out for a certain admission, and the rate differs from each room category, so compute all the amount that you are going to pay for such a simple case of fever. Believe me or not, it will cost you an abruptly Php20k for three days minus the Philhealth and the doctor's professional fees. 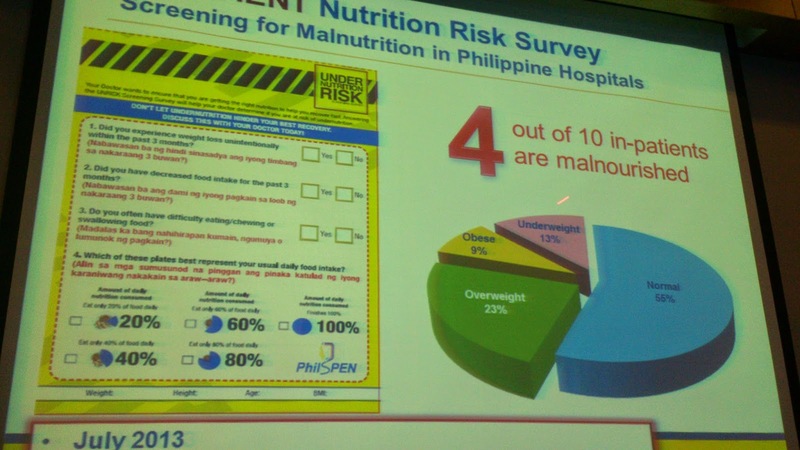 At the recent event that I have attended, malnourished patients tend to have more complications, readmissions and longer length of stay. 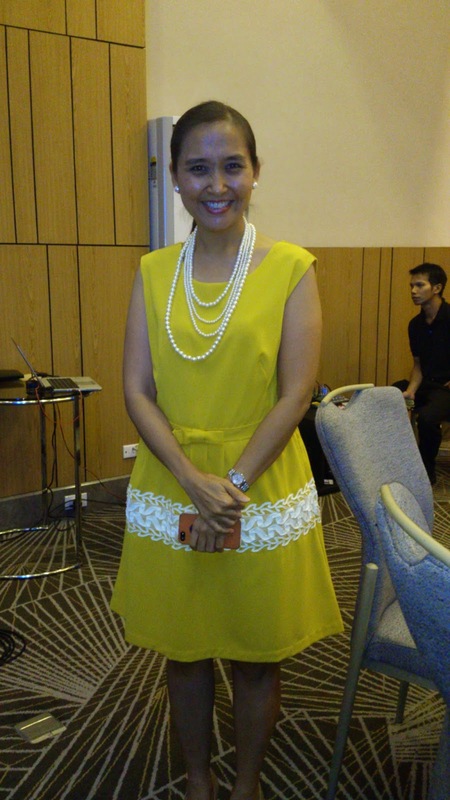 ″Impaired nutritional status, especially in patients recovering from serious illnesses or surgery, can result in longer hospital stays; an increase in complication rates, higher readmission rates, and associated health care costs, ″ says Dr. Marianna Sioson, president of the Philippine Society for Parenteral and Enteral Nutrition. Mindful of new rules and penalties around readmissions and complications, hospital executives are taking a close look at nutrition as a tool to reduce incidence of hospital admissions and costs. A new health economics outcomes study, conducted by leading health economists and supported by Abbott, found that oral nutritional supplements provided to patients during hospitalization are associated with significant reductions in length of stay and hospitalization cost. Additionally, the 30-day readmission risk was significantly reduced for patients with at least one known subsequent readmission. Published in the American Journal of Managed Care, (Feb 2013) the study provides insights into the economic benefits of prescribing oral nutritional supplements to adult patients in the hospital setting. The retrospective analysis utilized information from more than one million adult inpatient cases found in the 2000-2010 Premier Research Database maintained by the Premier healthcare alliance —representing a total of 44 million hospital episodes from across the United States or approximately 20 percent of all inpatient admissions in the U.S.
during hospitalization included 21% or 2.3 days reduction in length of stay and 21.6% or $4,734, reduction in patient hospitalization cost. Additionally, there was a 6.7% reduction in the probability of a 30-day readmission in patients who had at least one known subsequent readmission and were provided oral nutrition supplements during the previous hospitalization. “Research shows that using oral nutritional supplements can help reduce the length of stay and associated hospital costs. 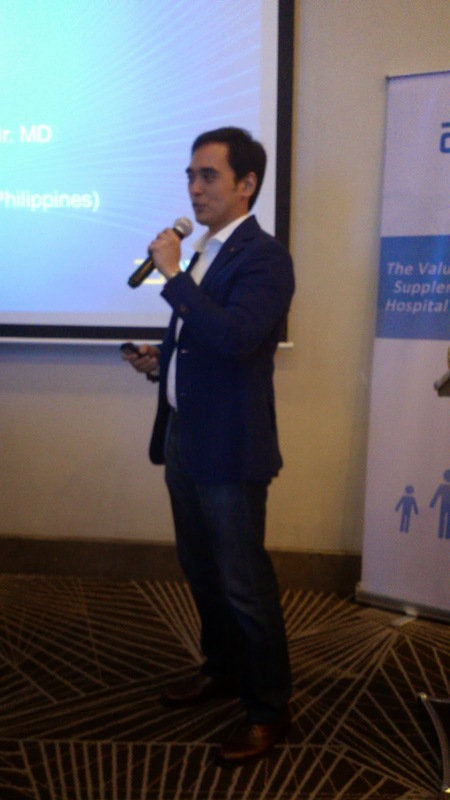 This is, indeed, good news for 4 out of 10 hospitalized Filipino patients who are nutritionally at risk since most of them shoulder their hospital expenses out of their own pockets,” according to Dr. Marianna Sioson, president of the Philippine Society for Parenteral and Enteral Nutrition. ″Impaired nutritional status, especially in patients recovering from serious illnesses or surgery, can result in longer hospital stays; an increase in complication rates, higher readmission rates, and associated health care costs, ″ says Dr. Marianna Sioson. In the study, investigators were able to determine differences in length of stay and costs by comparing hospital stays where oral nutritional supplements were prescribed to stays of similar conditions where oral nutritional supplements weren’t prescribed. ″Because oral nutrition supplements are formulated to provide advanced nutrition and calories for compromised patients and are relatively inexpensive to provide, the sizeable savings they generate make supplementation a cost-effective therapy,″ said study co-author, Tomas Philipson PhD, Daniel Levin Chair of Public Policy at the University of Chicago. 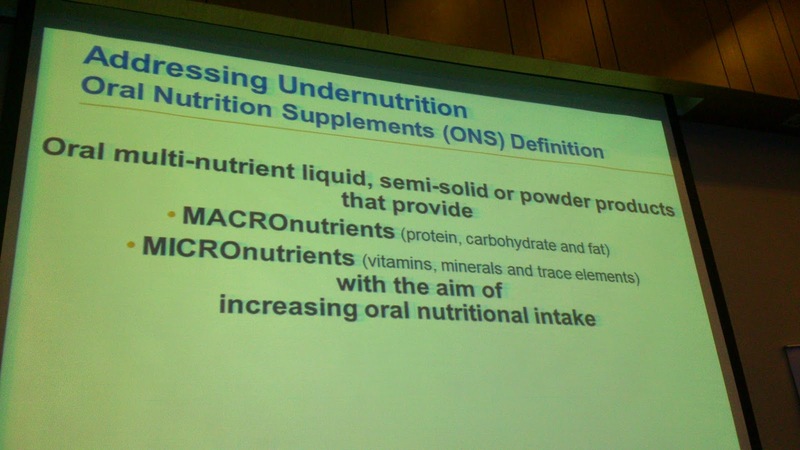 The ″Impact of Oral Nutritional Supplementation on Hospital Outcomes" study is a retrospective data analysis on the effect of oral nutritional supplements on hospital economic outcomes. The study compared hospital stays where oral nutritional supplements were provided with similar hospital stays that did not provide oral nutritional supplements. The difference between length of hospital stay and cost of treatment (including supplies, labor, depreciation of equipment, etc.) were measured. The probability of 30-day hospital readmission also was calculated. Abbott is a global healthcare company devoted to improving life through the development of products and technologies that span the breadth of healthcare. With a portfolio of leading, science-based offerings in diagnostics, medical devices, nutritionals, and branded generic pharmaceuticals, Abbott serves people in more than 150 countries and employs approximately 69,000 people. For more than 85 years, Abbott Nutrition has been developing and marketing science-based nutritional products to support the growth, health and wellness of people of all ages. Internationally recognized brands include the Similac brand of infant formulas; the Gain brand of growing-up milks; the PediaSure brand of complete and balanced nutrition for children; and the Ensure brand of complete and balanced oral nutritional supplements for adults. The company is a leader in nutritional products clinically shown to address the distinct dietary needs of people with serious health conditions or special nutrient requirements, such as the Glucerna brand of nutrition shakes and bars for people with diabetes.